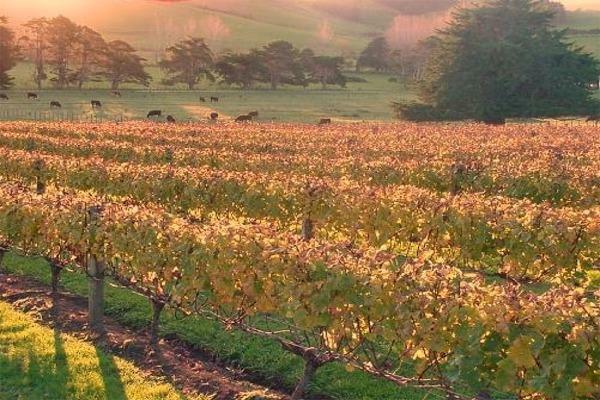 Hyperion Wines is a genuine boutique vineyard and winery producing traditionally crafted wines exclusively from the Matakana winegrowing region. The tiny home vineyard is planted in Chardonnay, Pinot Noir, Malbec, Cabernet Sauvignon and Chambourcin. The winery and cellar door is in a converted cow shed.